Children make some of the best warriors. The children you know may love to get involved in helping MPS Army battle against MPS in animals. Below are a few ways for the little ones to get involved. Do your little ones love to color? Below is a link to take allow your little ones to choose what animal they would like to color. Be sure to take a picture and tag us in the final results on social media! Who doesn't love a home made baked item or fresh squeezed lemonade? Bake sales and lemonade stands are a great way to get the little ones involved in bringing a smile to their neighborhood, and helping precious animals at the same time. Recycling is a great way for the kiddos to learn how to care for our environment. Plan a weekly, or monthly recycle project for the little ones. After the allotted time period take your collected recyclables in and the money raised makes a great donation to help the MPS animals. 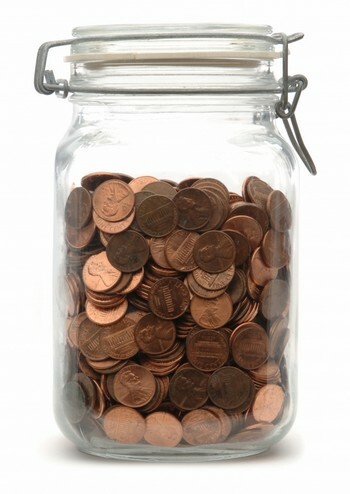 Don't know what to do with all that loose change found around the house? How about donate it. Involve the little ones in helping you find and collect loose change. At the end of the month roll it up and submit it as your donation to MPS Army Foundation. This is an event for the entire family! You and your family set fitness goals to raise money for MPS animls. Decide on what fitness goal your family can do, then ask friends and family to sponsor your challenge. If you complete your challenge you submit the sponsorships to MPS Army Foundation.